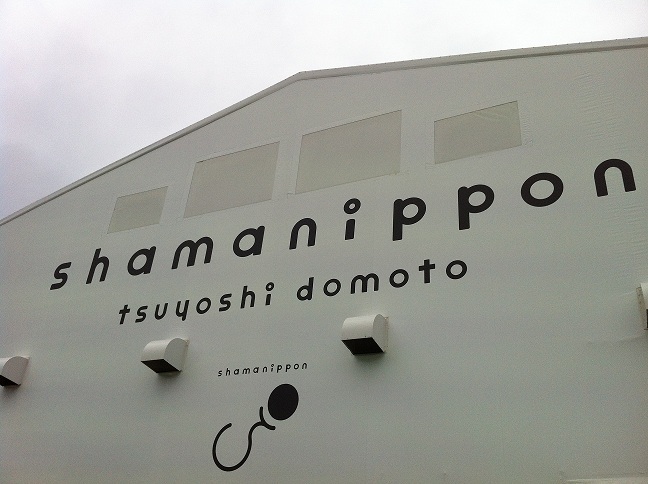 More than a month has passed since TSUYOSHI completed the 41 performances in shamanippon ship. It gained a great success for TSUYOSHI, fans and Nara, his hometown too. By this long-run concerts, Nara has apparently made huge amount of profit for sight-seeing, and TSUYOSHI was awarded for his contribution by Mayor of Nara. We know that one of the performance was filmed by Mr. Tsutsumi, who is a director of heianyuki (DVD&blu-ray on sale now), so hopefully shamanippon DVD will be released soon too. Meanwhile, let me look back and share another episode of shamanippon ship that I have heard. There are much more episodes shared among fans after each performance than what I have previously written. I can't possibly share the whole stories of each performance with details here, but I think you shouldn't miss what happened on the last day. 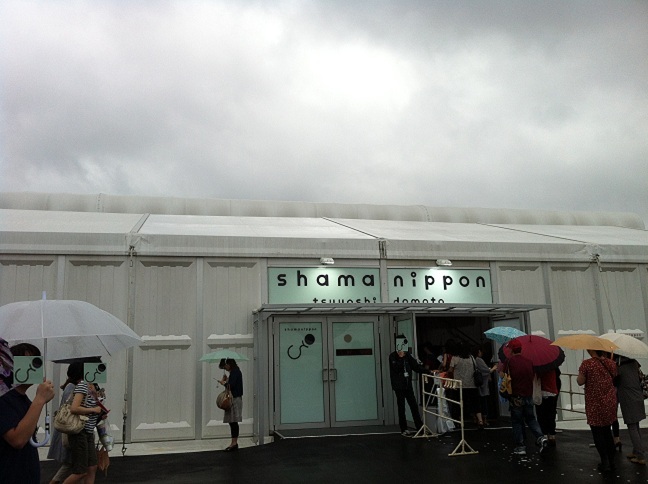 The night, many fans who couldn't get the tickets gathered around outside of shamanippon ship, hoping to feel the mood of the last day by listening to the leak of sounds outside. The delightful surprise was waiting them. They were given a chance to draw for tickets to watch the concert through monitors in the entrance hall, where is only a door away from the concert hall. Around 400 people were able to get in and enjoyed the concert watching the live view on the monitors. The surprise wasn't over. Towards the end, when the band members were performing the solo, one of them showed up in the entrance hall and excited the fans with his performance. And at last as for himself, TSUYOSHI appeared too, and happily played his guitar there for a short while. TSUYOSHI talked about the night on a radio later. He was hoping that everyone can be in the entrance hall to be even slightly near and feel the concert closer. But there were a lot more people gathered than expected the night, and 100-200 fans were still outside of the ship. TSUYOSHI had minded the volume throughout the 41 performances not to be a nuisance to the neighborhood. TSUYOSHI was very careful towards the end of the performance each night, and often chose a ballad with piano in an encore, whispered and reminded the audience to keep down the volume even on the way back to the station. You can imagine how special and exceptional it was to throw doors open to share the sounds. TSUYOSHI must have done it desperately to show his gratitude for many fans who gathered for the last performance. 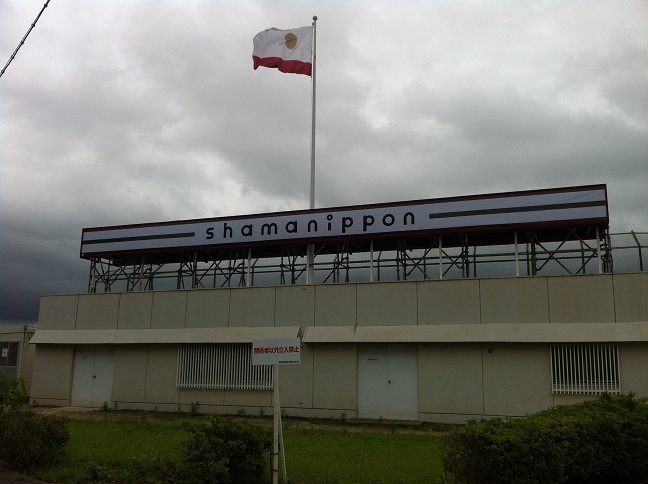 Shamanippon ship has stopped "sailing" for the moment, but TSUYOSHI hinted about the next trip to be sometime next year. It was a great success and such an experience for fans to feel his music and himself so close that you've never imagined. TSUYOSHI proudly said that the "short-walk" performance has come true only with all the fans' manners and understanding. It goes without saying that the bond of TSUYOSHI and his fans deepened still more. 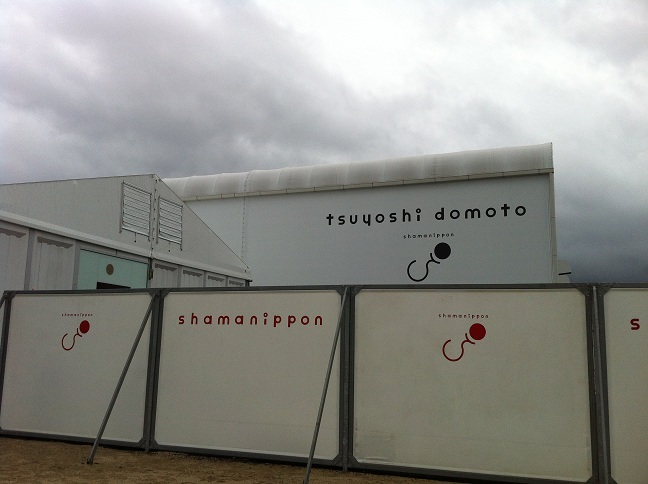 Apart from shamanippon project, TSUYOSHI is now ready to groove on the stage of Heian Jingu in Kyoto on 14, 15 and 16 Sep, 2012.